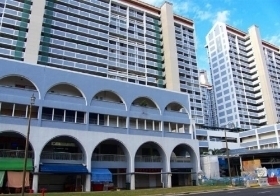 I am currently playing table tennis at Hong Lim Complex every Tuesday and Thursday. We are looking for more kakis to join us. 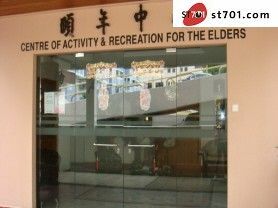 Location : Centre of Activity & Recreation for the Elders. Date & Time : Every Tuesday and Thursday from 5pm to 8pm. Fees : $30 per annum to join the club and $5 a month to play table tennis. email the centre at yinianzx@gmail.com for more information of the club. Or you can leave a message here to arrange to play with me. Note: Non elders are welcome to play with us. We are serious amateurs. You may call me at 96705565 for more information. Thank you!